Veeam software has launched a new functionality which gives resellers a direct pipeline to more than 100,000 customers under a recurring revenue model. The datacentre solutions provider has launched Cloud Connect as part of the new Veeam Availability Suite v8, which will be available in the third quarter of this year. Customers are given a fully integrated, secure and efficient means to move backups to an offsite backup repository managed by the service provider of their choice, but without the upfront capital investment of an offsite infrastructure. Veeam chief executive and president, Ratmir Timashev, said in the event of any disaster, Veeam recommends IT follows the 3-2-1 rule: three copies of data on two different kinds of media, one of which is offsite. “Cloud Connect enables IT to fulfill the offsite requirement without having to invest in offsite infrastructure or management, and presents new opportunities for service providers and Veeam resellers to build recurring revenue, offer additional services and establish relationships with new customers,” he said. 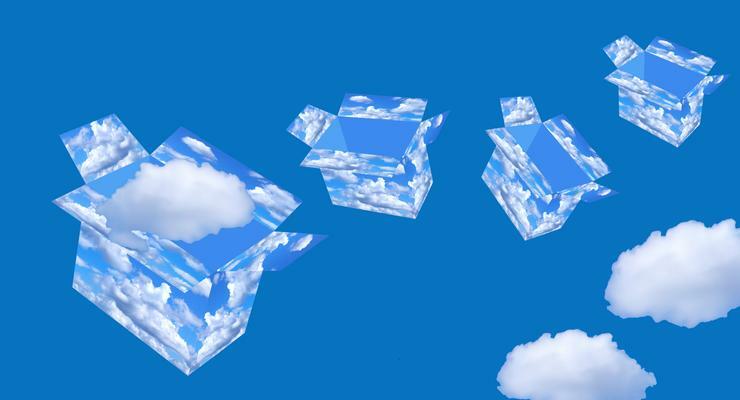 According to a company statement, both current Veeam Cloud Providers (VCPs) and new Veeam service providers can leverage Cloud Connect to grow their customer base and recurring revenue streams. Setup requires a single server and takes less than 10 minutes, providing all the infrastructure management capabilities a service provider needs to offer an offsite repository service to Veeam customers. Instead of an up-front perpetual license, Veeam offers service providers monthly per VM licensing. Customers can also search for and contact nearby service providers through an integrated Web portal in Veeam Availability Suite v8, bringing new customers right to the service provider’s doorstep. OffsiteDataSync president, Matthew Chesterton, said his company had provided offsite back and disaster recovery for Veeam since 2011. “By supporting multi-tenancy and eliminating the need for VPN connections, Veeam Cloud Connect makes it easier to offer these services at scale," he said.